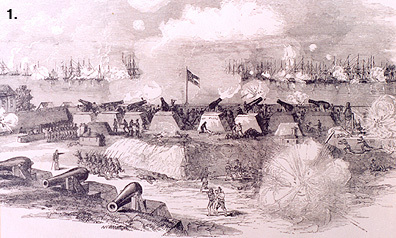 The Battle of Port Royal was one of the earliest amphibious operations of the American Civil War, in which a United States Navy fleet and United States Army expeditionary force captured Port Royal Sound, South Carolina, between Savannah, Georgia and Charleston, South Carolina, on 7 November 1861. The sound was guarded by two forts on opposite sides of the entrance, Fort Walker on Hilton Head Island to the south and Fort Beauregard on Phillip's Island to the north. A small force of four gunboats supported the forts, but did not materially affect the battle. The attacking force assembled outside of the sound beginning on 3 November after being battered by a storm during their journey down the coast. Because of losses in the storm, the army was not able to land, so the battle was reduced to a contest between ship-based guns and those on shore. The fleet moved to the attack on 7 November, after more delays caused by the weather during which additional troops were brought into Fort Walker. 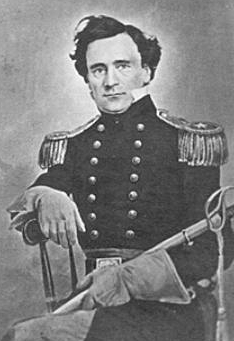 Flag Officer Du Pont ordered his ships to keep moving in an elliptical path, bombarding Fort Walker on one leg and Fort Beauregard on the other; the tactic had recently been used effectively at the Battle of Hatteras Inlet. His plan soon broke down, however, and most ships took enfilading positions that exploited a weakness in Fort Walker. The Confederate gunboats put in a token appearance, but fled up a nearby creek when challenged. Early in the afternoon, most of the guns in the fort were out of action, and the soldiers manning them fled to the rear. A landing party from the flagship took possession of the fort. 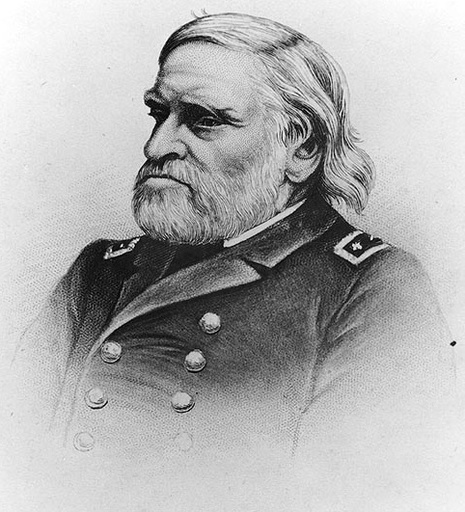 When Fort Walker fell, the commander of Fort Beauregard across the sound feared that his soldiers would soon be cut off with no way to escape, so he ordered them to abandon the fort. Another landing party took possession of the fort and raised the Union flag the next day. 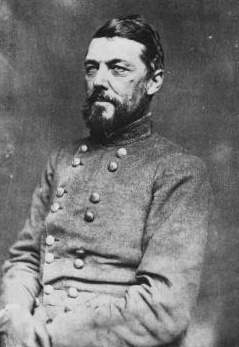 Despite the heavy volume of fire, loss of life on both sides was low, at least by standards set later in the Civil War. Only eight were killed in the fleet and eleven on shore, with four other Southerners missing. Total casualties came to less than 100. To sustain and strengthen its blockade of Southern ports, the U.S. Navy needed to have a coaling, refitting, and supply station located somewhere on the southeast coast. A good candidate for this sort of operation seemed to be the site at Port Royal, SC., located in the strategically critical area between Charleston and Savannah. Even better for the Northern forces, the Confederate garrisons at Port Royal Sound were undermanned and known to be short of ammunition. 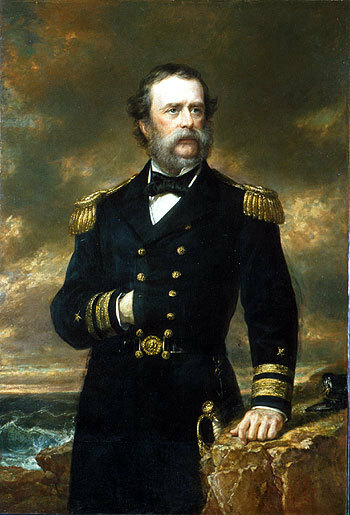 In late October 1861, Flag Officer Samuel F. Du Pont assembled a fleet of 75 warships, with 12,000 troops in transport. Their objective was Port Royal Sound, which was guarded by an earthwork on either side of the harbor entrance-Fort Beauregard at Bay Point and Fort Walker on Hilton Head Island.